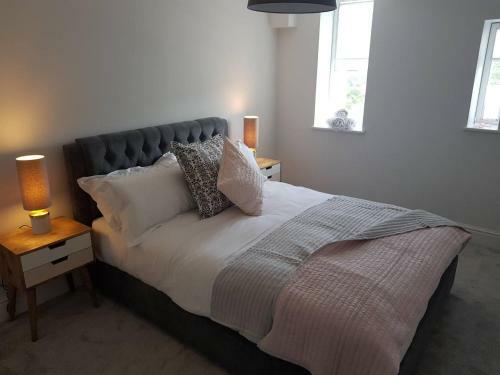 Styled with sophistication, these serviced apartments are in Cotham Lawn Road, just a short walk from the University of Bristol. The flats have free wifi, fully equipped kitchens and modern bathrooms with free toiletries. On site parking costs ? ?10 per day. 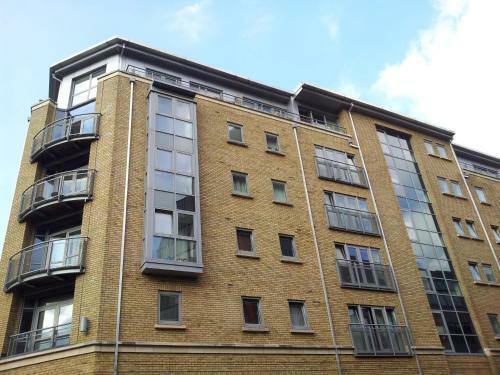 Stylish, modern 4* serviced apartments in Dighton St, just over 500 yards from Broadmead shopping centre. One, two and three bedroom apartments are available, each with double bedrooms, flat screen televisions in the living areas and weekly servicing. Free wifi is available.